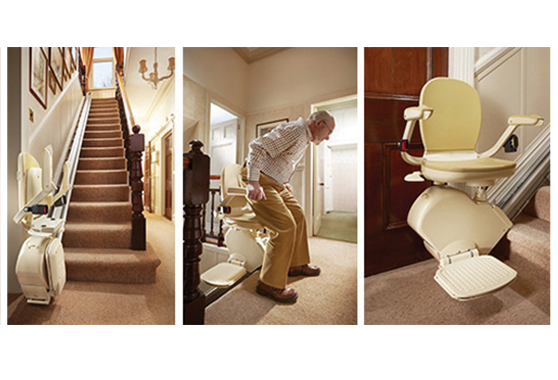 Stairlift Solutions offer a a complete service for New and refurbished Stairlifts along with a unique facility which, enables disabled and infirm people to have the advantage of having a stairlift on hire, rather than the expense involved in purchase, installation and maintenance of a stairlift. 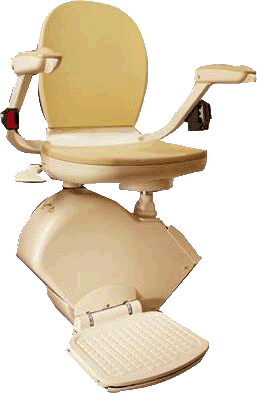 At Stairlift Solutions a customer can obtain a stairlift for as little as £350 all inclusive per year. FREE installation and removal when required. We ask for a minimum contract of 12 months. Any servicing and repairs outside of office hours will require a £40 call out fee. 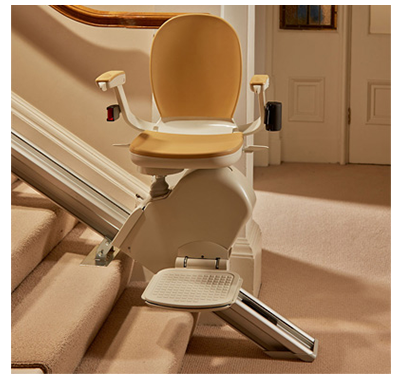 To obtain further informaton please call and speak to Chris or David, both highly experienced in the Stairlift Industry, who will be able to answer any questions you may have. Engineers decision is final on day of survey as is the style of stairlift you will receive, this is to the engineers opinion that would suit your stairs as well as your needs. Much of the Stairlift Hire we operate works in conjunction with Local Authorities and Charities such as S.S.A.F.A, and N.E.K.P.A.